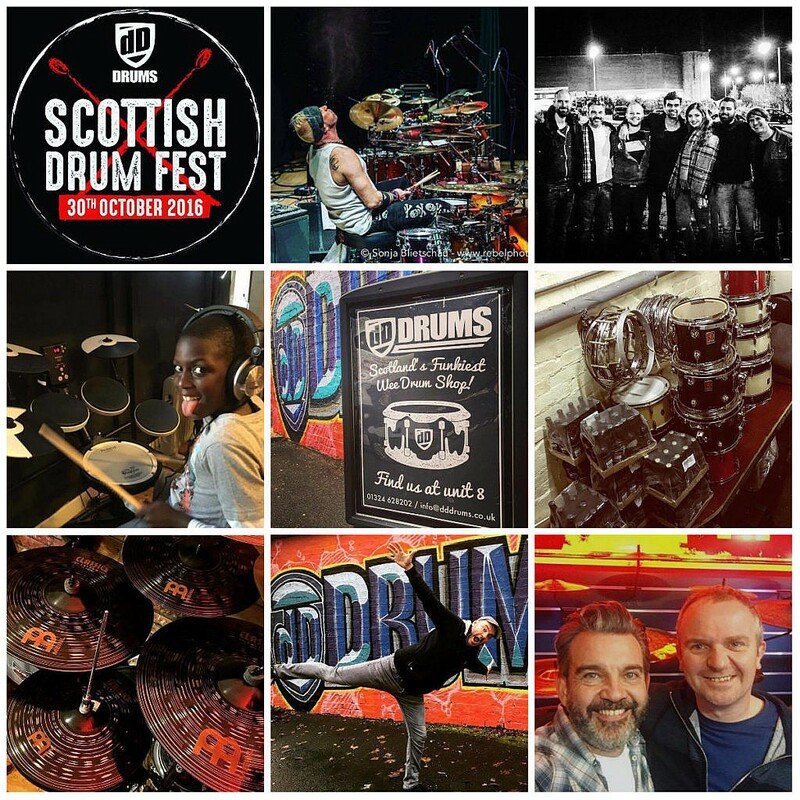 A reflective look over the dD Drums 2016 on Instagram this morning has left me Absolutely Buzzing for 2017 and inspired these few words and killer pictures of what we all got up to together here in Falkirk – of all places! Tried to keep it to 12 pictures but there was absolutely no chance of that so decided to get my Insta vibe on. 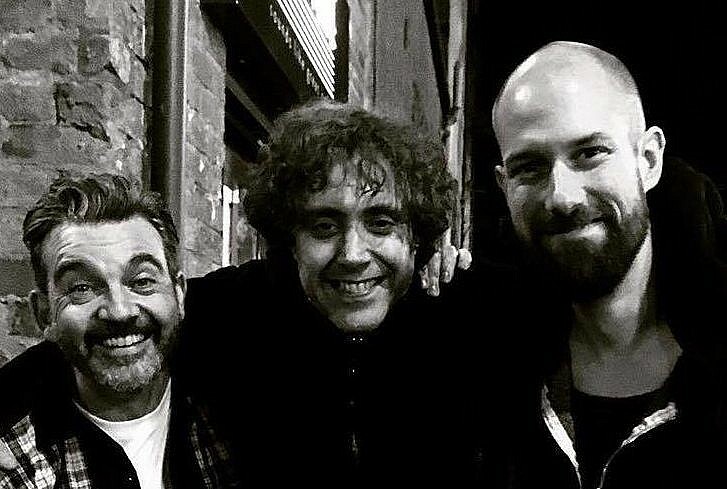 Firstly though what I’d really like to say is I’ve enjoyed coming together, sharing stories, our passions for either gear, players or just plain music chat. We’ve grown closer and together, glown brighter than ever before. Truth is it’s beating stronger and more people are hearing it! 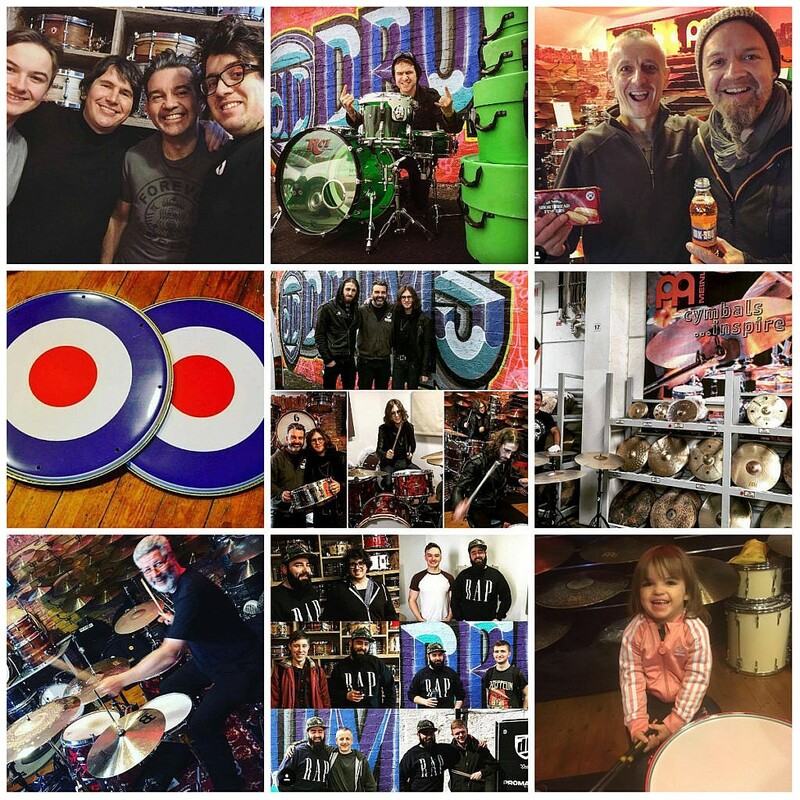 The worlds elite drummers know who the dD Gang are and we are on their map? The teenager in me is constantly mindblown! 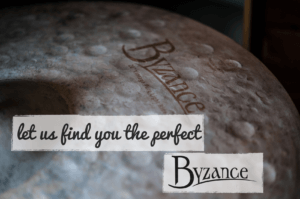 But again this is not so crazy – what more could the Greatest drummers in the world want than to share his or her findings and Love for Music and our beloved instrument to those so keen to learn? Living a life with the opportunity to Light up Like minds. And what more could a skilled craftsman or Brand do than come to customers via an enthusiastic, reputable establishment to a keen Customer? Realize your potential has new meaning to me or at least more significance – Realize – to make real, have it happening. Whether it’s products or players we’ve only ever been interested in bringing the best to you guys – because not only have you deserved it but in a way “asked for it” by supporting us. 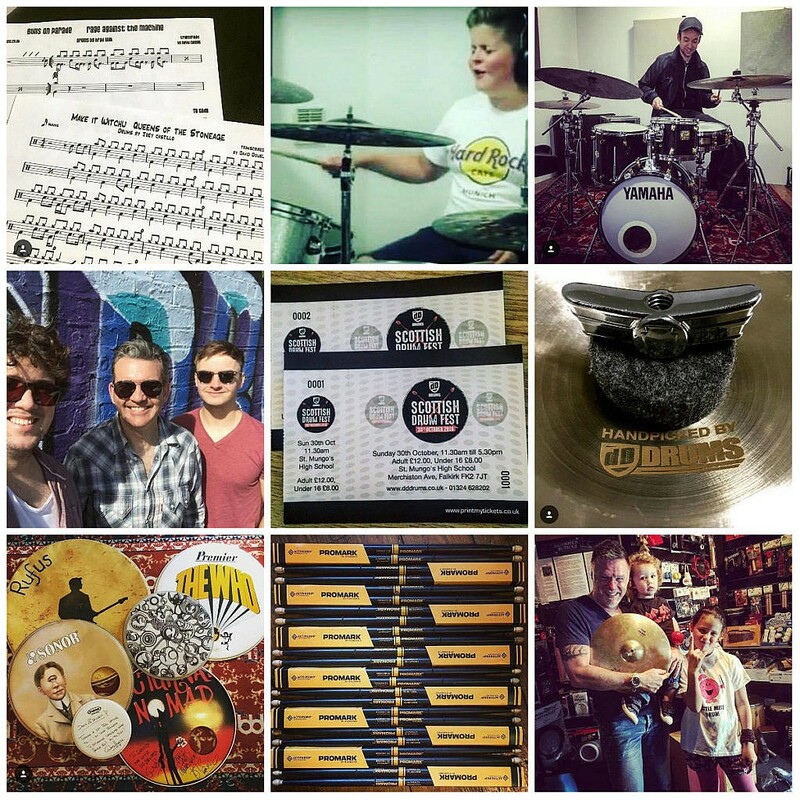 dD Drums continues to happen because of Your Love, Your participation and encouragement of what we do here. So to every student, friend near or far, customers old and new and the incredible people all over the World we do business with.